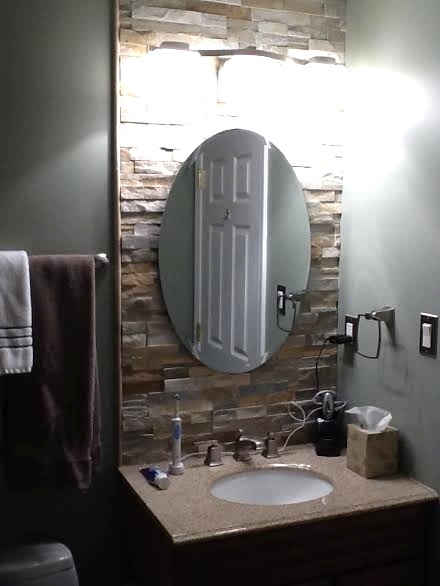 Lynch Contractors Inc.Tile Work — Lynch Contractors Inc. 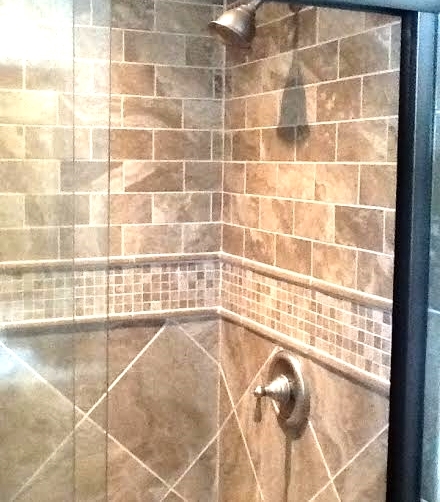 Expert tile work will add style and elegance to any room in your home. Choose from various styles to get the look that you desire. We can provide a new look to kitchens and bathrooms by adding tile to floors, walls and back-splashes. Designs can include accent details, niches, shelves and seats to enhance your showers, sink and vanity areas.